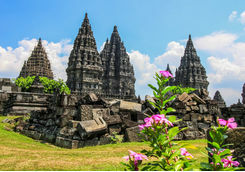 On this 17-day Indonesian honeymoon you'll visit ancient temples in Java, learn to cook delicious Indonesian dishes in Bali, sail around the Komodo National Park and relax on one of the world's most beautiful beaches at Nihi Sumba hotel. 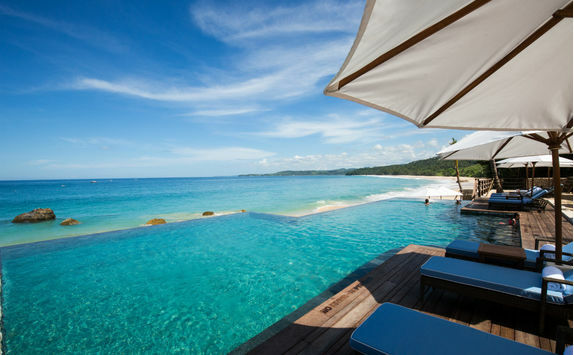 This morning head to the airport to begin your honeymoon. After the stress and excitement of the wedding you'll be pleased to find yourselves fast tracked through UK check in and security and then straight to the airport lounge for a pre-flight celebratory drink. 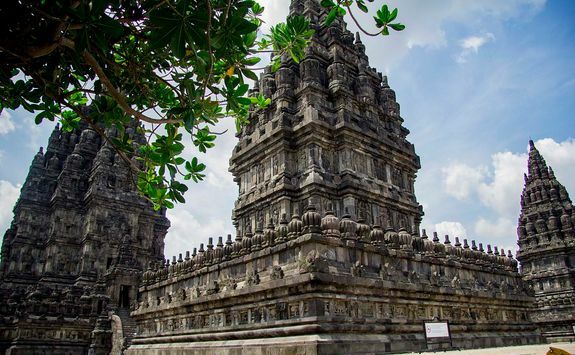 The flight to Yogyakarta in Indonesia's Java is around 18 hours (including a stop in an Asian hub city), so make sure you both have a good book on hand. 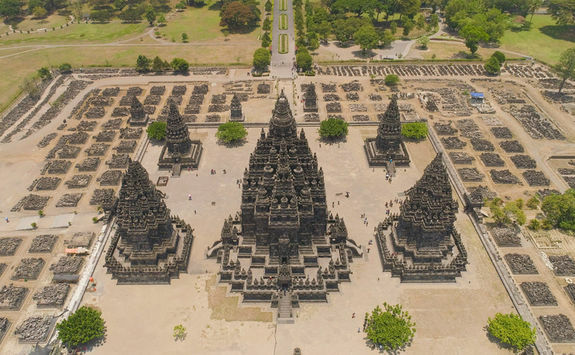 After spending most of yesterday flying, you will land into Yogyakarta this morning. A member of our team on the ground will be waiting to meet you and transfer you to your hotel, the drive taking around two hours. 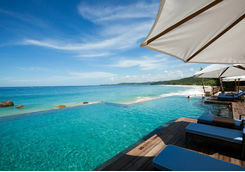 When you arrive, check in and then spend then rest of the afternoon relaxing. 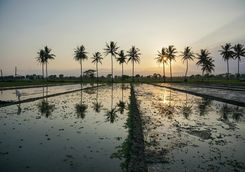 Then, as the light starts to fade, one of the hotel staff will lead you out into the surrounding rice paddies to enjoy private sunset cocktails. 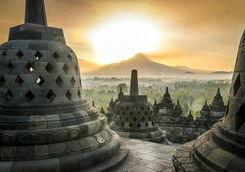 Take in the views and soak up the serene atmosphere as this is a really special way to start to your time in Indonesia. We imagine you'll still be recovering from the journey this morning so enjoy a lie in and a leisurely morning by the pool. 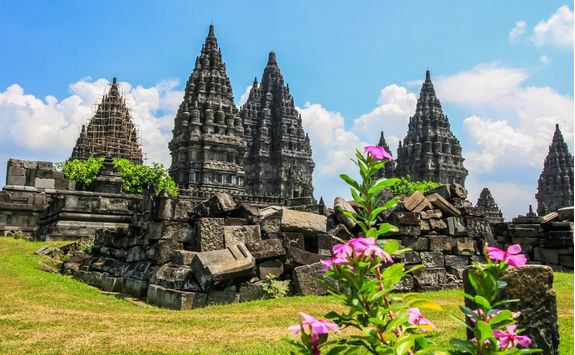 This afternoon the adventures begin as you will be met at your hotel by a friendly local guide and can then set off to Prambanan, the largest Hindu temple in Indonesia. 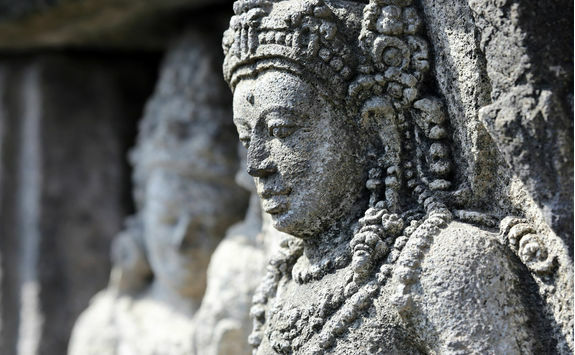 Built in the 9th century AD, the temples were awarded UNESCO Heritage status in 1991, and centre on three central shrines dedicated to Brahma, Vishnu and Shiva - the Hindu holy trinity. 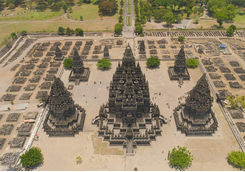 Originally this complex housed over 240 temples, however some have been damaged over time. 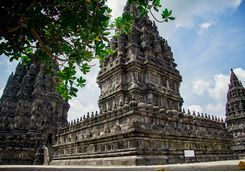 Your guide will explain the history and symbolism of the temples as you walk around and give you insights into their history that you can only get from such a passionate and knowledgeable guide. When you're done exploring, head back to your hotel for dinner. 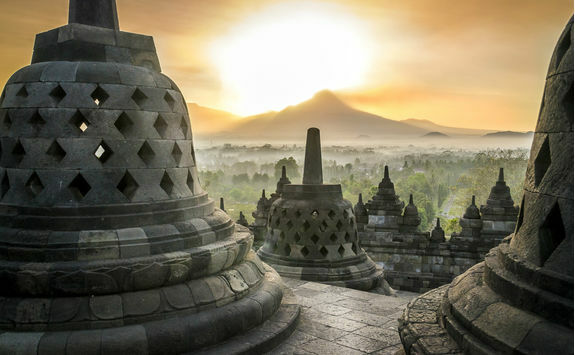 Rise early this morning to travel to the beautiful Stupa of Borobudur with a guide. 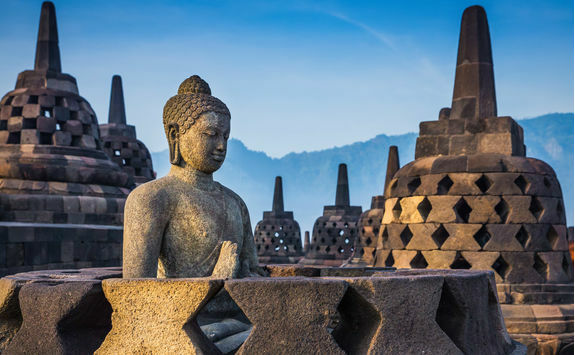 This is the largest Buddhist temple in the world and is a true work of art best appreciated at sunrise, when there are few other visitors and the mist begins to lift over the surrounding Menoreh Hills. 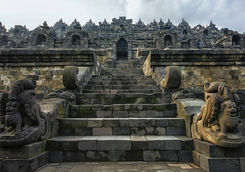 The Stupa was built in the 9th century using volcanic rock from nearby Mount Merapi and is made of nine stacked levels, topped by a circular dome. 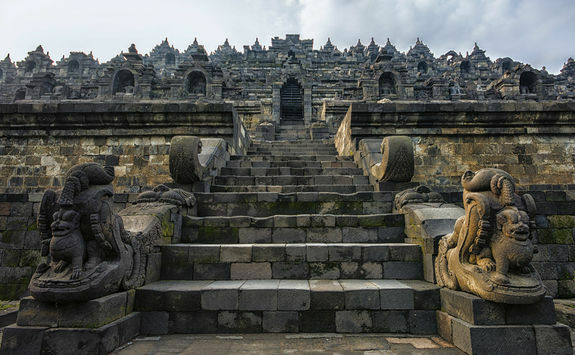 Each level depicts part of the story of Ramayana and your guide will lead you on circumambulations of the levels as they explain the story to you. 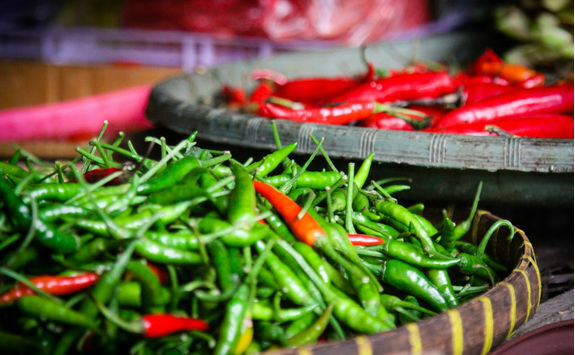 After exploring the Stupa, pop into a local hotel for a hot drink and a light snack before returning to your hotel in time for a proper breakfast. The rest of today is then yours to spend at leisure together. 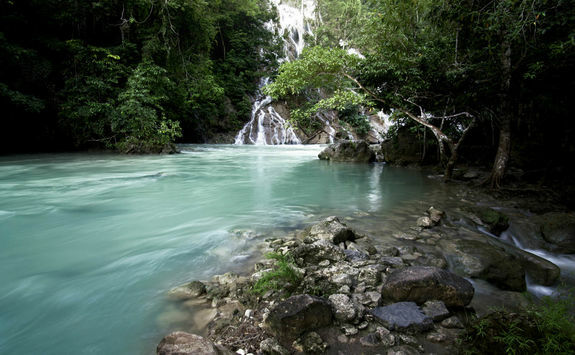 You might like to take a dip in the pool or if you're feeling active, perhaps enjoy a scenic guided hike in the Menoreh Hills. 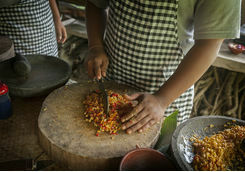 Celebrate your last evening in Java with a traditional Indonesian Ristaffel tasting menu. Say goodbye to Java today after a final indulgent breakfast at your hotel. 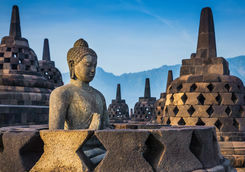 You will then be transferred the two hours back to Yogyakarta Airport in time for a flight to Bali, which will take a further two hours. 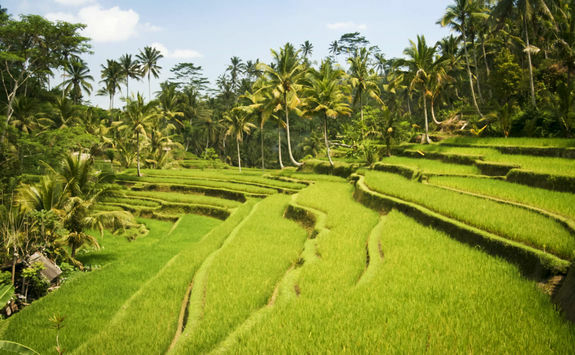 When you arrive at Denpasar airport, a member of our local Bali team will be waiting to meet you and whisk you to a private car headed to Ubud. 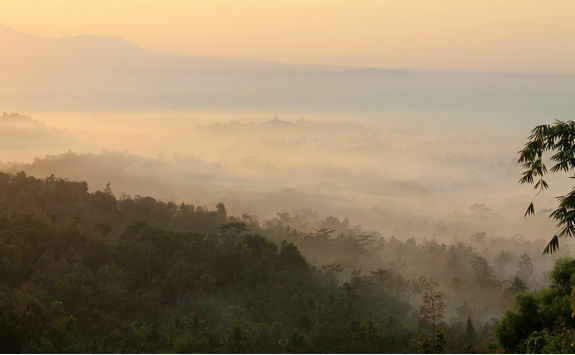 The journey north to your hotel in Ubud will take around 90 minutes so you should arrive just in time for dinner. 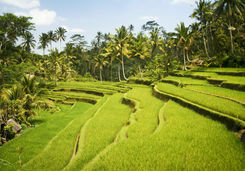 Ubud is known as the cultural centre of Bali and the town produces some of the best cuisine in Indonesia. 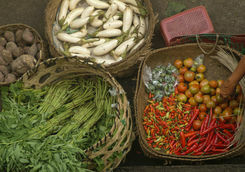 This morning, learn a little more about the local food on a market tour and cooking class. 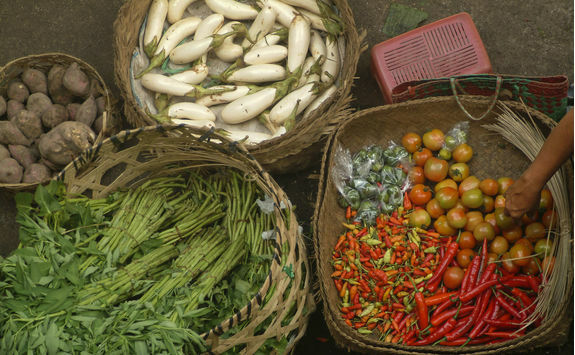 Your guide will meet you at your hotel and take you first to a local market where you'll witness the locals buying and selling ingredients. 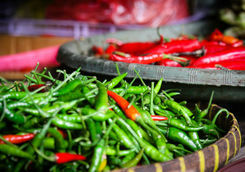 They will introduce you to the exotic spices on sale, explaining how they are used in local cuisine and provide background into Indonesia's culinary history. Following the market tour, head to your guide's authentic street-side restaurant where you can put your new knowledge (and marriage!) to the test with a hands-on cooking class. 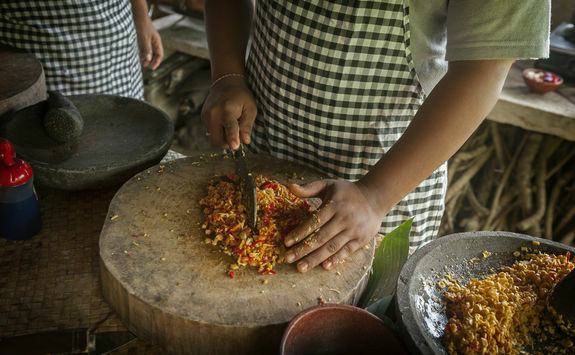 Using family recipes, steamers perched on wood fires, stone grinders and traditional terracotta stoves you will prepare a delicious lunch for you both to enjoy. 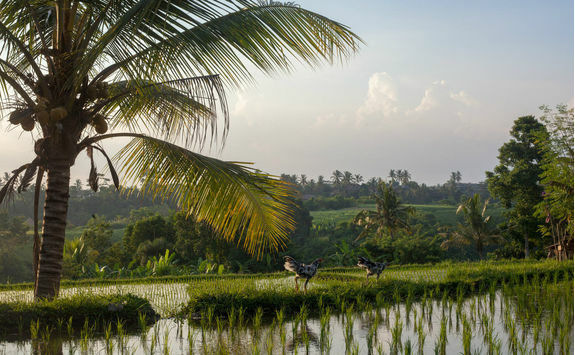 After your meal, the afternoon is yours to continue exploring Ubud at your own pace, or to return to the hotel for a few hours of R&R. Make sure you get a good night's rest before tomorrow's early start. 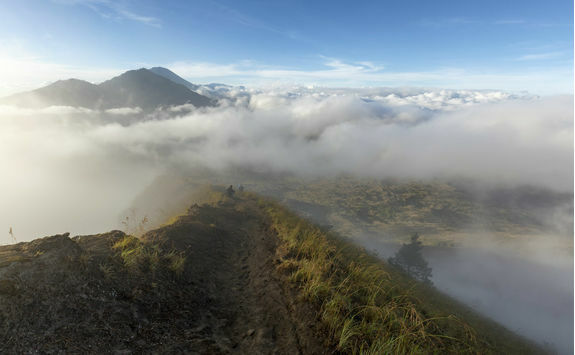 Today we have arranged for you to climb nearby Mount Batur which offers fantastic views of the island and is the perfect place to reflect on the honeymoon so far. 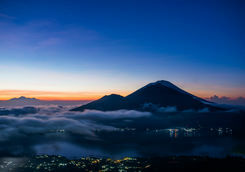 For the best views and walking conditions you'll set off well before sunrise. 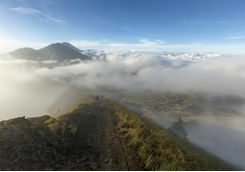 It is a two-hour walk to reach the summit but you'll be joined by an expert trekking guide and have a full safety briefing and equipment. As you walk, pass through volcanic ash and lava remnants from previous eruptions, and stop occasionally to do some stargazing. 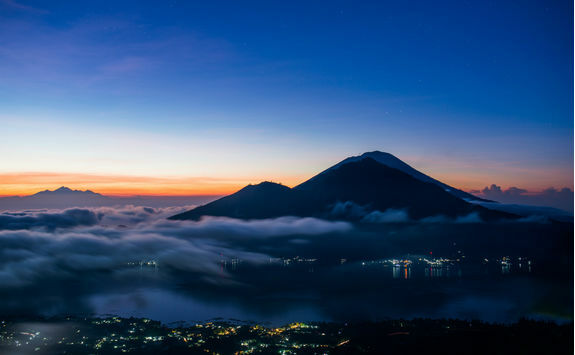 When you reach the crater rim (which is located at over 5,600 feet above sea level) stop to enjoy stunning, atmospheric views as the rising sun illuminates Bali and neighbouring Mount Abang and Mount Agung. As you watch the sunrise together, enjoy a simple breakfast and coffee before making your way back down, this time taking in the daylight views as you walk. Once you've reached the base, soothe tired legs with a soak in a nearby hot spring and then refuel with lunch at a local restaurant. Afterwards you'll be driven back to your hotel in Ubud for a final night here. 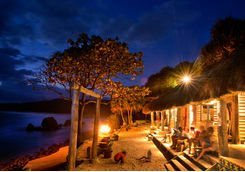 Leave Bali behind today as you head towards the open waters around the island of Komodo. 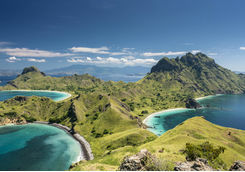 To get there, you'll fly from Bali's Denpasar airport to Komodo's Labuan Bajo Airport. Your driver will get your there in plenty of time for the 90-minute flight. 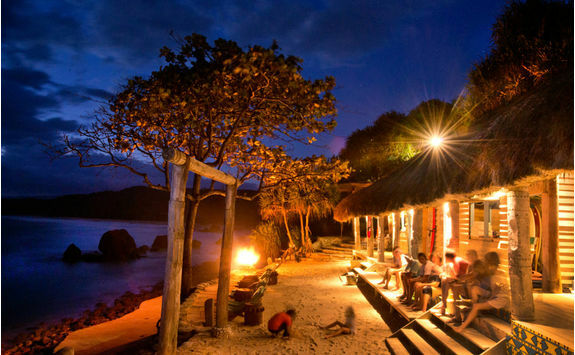 When you arrive in Komodo, another member of our team will whisk you away from the airport and to the harbour, where you can board your private floating home for the next four nights. This afternoon, settle in, meet the crew and get used to life on the water. 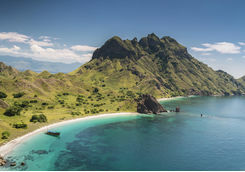 You might like to go for a dip in the pristine waters of Komodo National Park with the on-board dive manager and then enjoy romantic sunset cocktails and dinner on board. 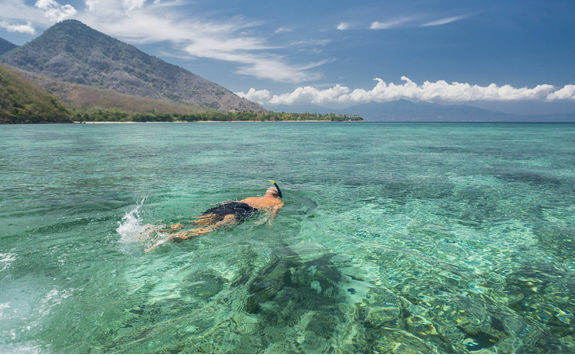 Spend the next few days exploring Komodo National Park as you enjoy the incredible diving, go to see the infamous Komodo dragons, dine on excellent food and relish in the wonderful hosting on board your beautiful boat. 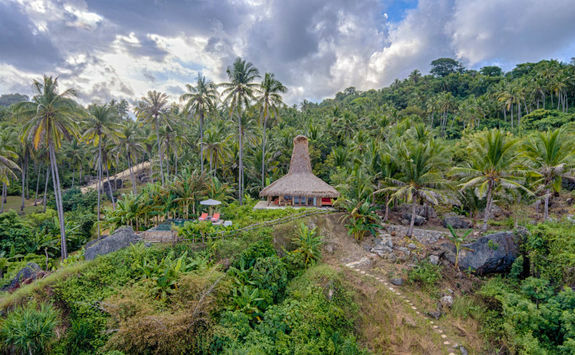 The itinerary will be tailored to your needs and interests, and you will be dropped off on your last day on North Sumba Island. 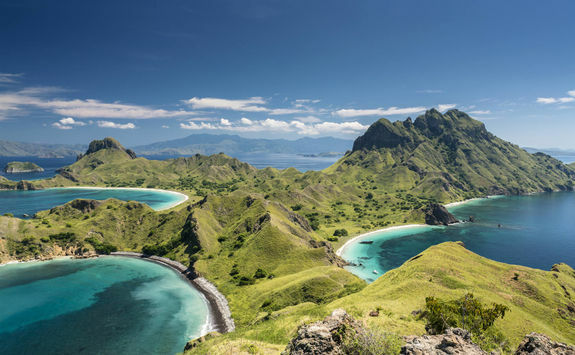 The volcanic Komodo Islands sit right in the middle of the Indonesian archipelago and cover a total area of almost 220,000 hectares. 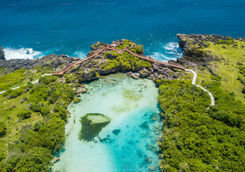 The region has been declared a UNESCO World Heritage Site and the islands are regarded as one of the new seven natural wonders of the world, due to their endemic species, pristine sandy beaches and coral-rich waters. 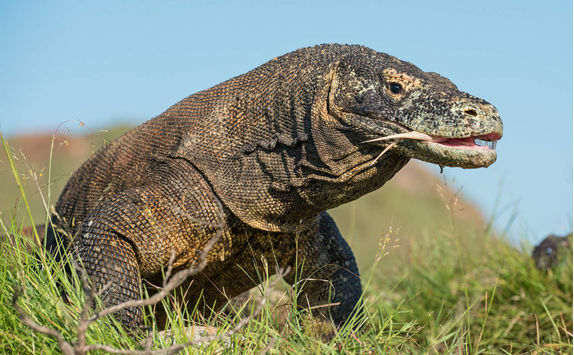 On land, the most noteworthy endemic species is of course the island's namesake - the legendary Komodo dragon, of which there are over 5,500. 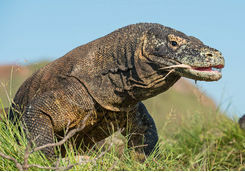 Measuring up to nine and a half feet in length and weighing over 155 lbs, Komodo dragons are a force to be reckoned with. 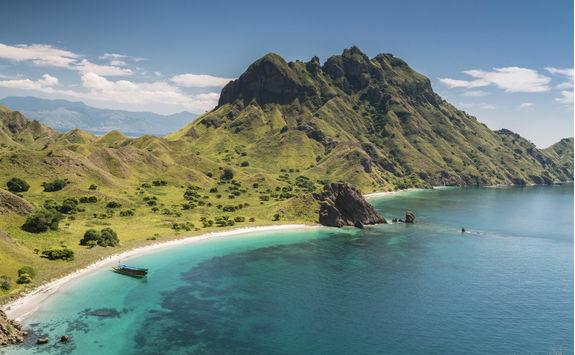 Beneath the waves, you can experience some of the best diving in Indonesia - think manta rays, whale sharks, sea turtles, dolphins, over 260 species of coral and over 1,000 species of fish. In between wildlife spotting there will be plenty of time to simply relax and enjoy spending time together - it is your honeymoon after all. 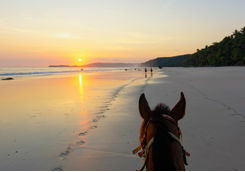 This morning you'll wake up on board your boat which will be moored up at the island of Sumba. 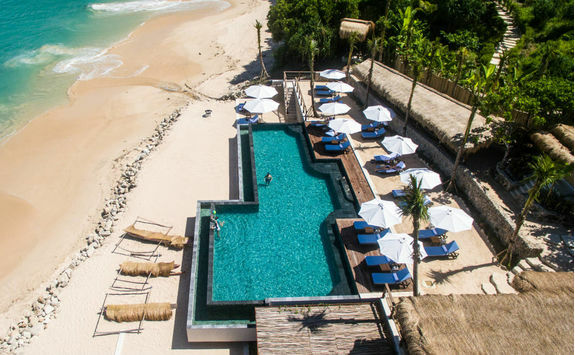 After breakfast, say goodbye to your floating home and disembark to head to the luxurious Nihi Sumba hotel with a driver, taking around an hour and a half. 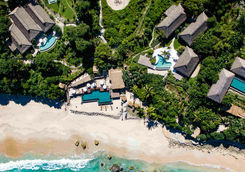 When you arrive, settle in to your hotel which has twice been voted best hotel in the world by one of our favourite travel publications, Travel + Leisure magazine. Start exploring with a stroll along the mile-long beach and then head back to the main hotel area for dinner. 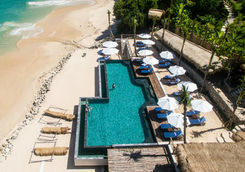 We suggest sampling the fresh and delicious cuisine in Ombak restaurant, where the cantilevered deck overlooks the ocean and provides a wonderfully romantic setting for your first beach-side dinner of the honeymoon. 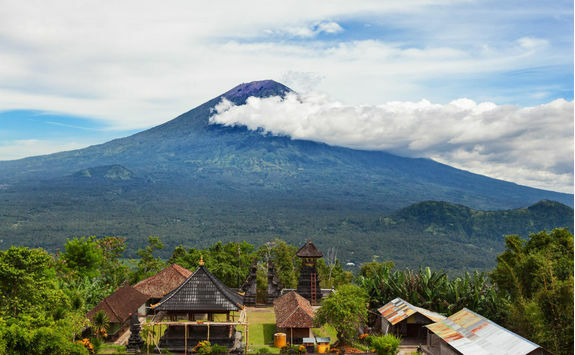 Spend the next three days enjoying one of the most remote and luxurious places in Indonesia. 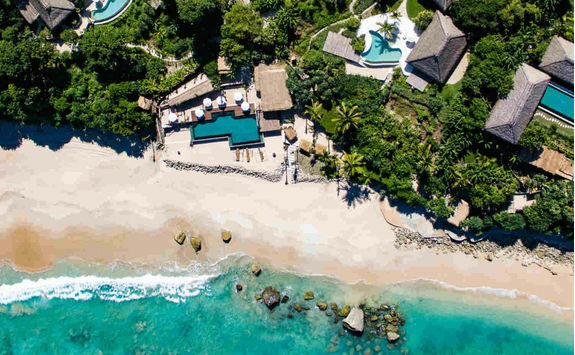 Whether sunbathing on the secluded beach, working up a sweat on a trek in some of the 430 acres of rainforest, or just relaxing at your villa or room, the incredible scenery and stunning views always surround you. 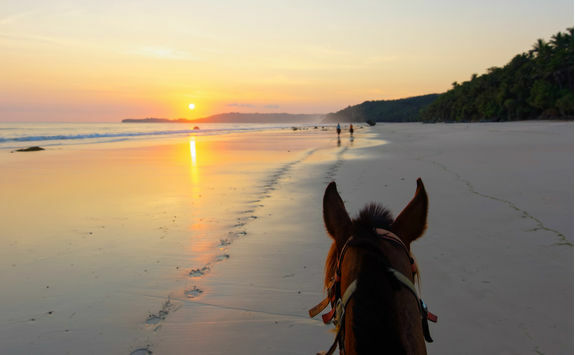 Activities to get involved in while you're here include riding at sunset down the beach on beautiful resident horses, surfing lessons on the private and world-class surf break, fishing excursions, stand up paddleboarding and mountain biking. 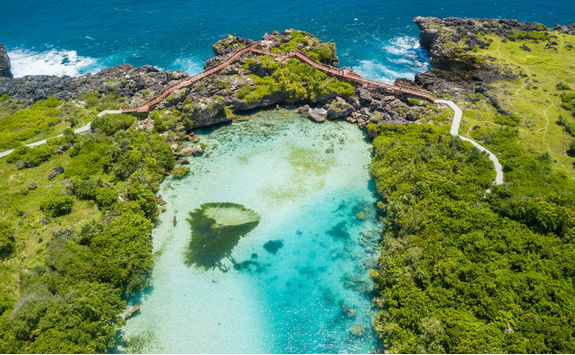 There is also a sustainable tourism project that we love; it benefits the lives of the locals and we highly recommend getting involved by visiting one of the island's villages. In the evenings sample food from the three restaurants - including a chic beachside sushi bar - and sip cool drinks as you watch the sun set. 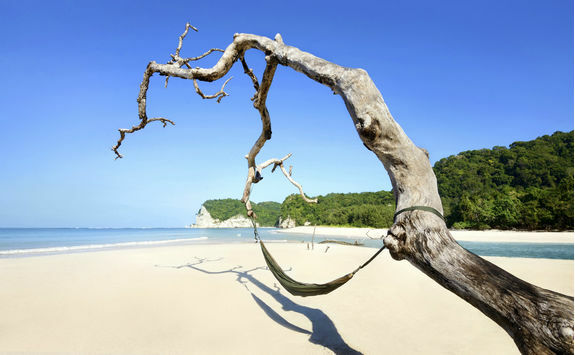 With a beautiful and incredibly luxurious thatched villa or room to retire to, you'll also want to spend plenty of time together simply listening to the sound of the ocean crashing against the beach just outside. 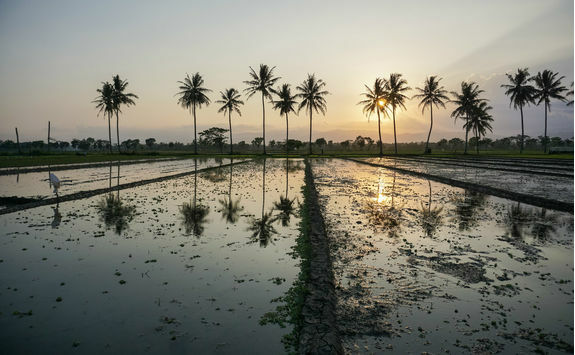 One of the major highlights of a stay at Nihi Sumba is the spa experiences on offer and we couldn't let you stay without experiencing one of their unique Spa Safaris. 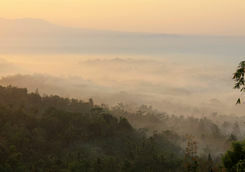 Start the day early with a 90-minute hike or 30-minute horse ride to one of the hotel's remote spa bures (rustic huts). 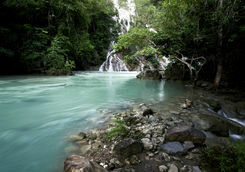 Once there you'll then have the whole day to reward yourselves for the journey with several indulgent treatments each. Private breakfasts and lunches will be served to you in the bure and you'll enjoy beautiful views as you eat, swim in the nearby sea, and relax while enjoying spending some quality time together on your last day of the honeymoon. As the afternoon settles in and the sun starts to set, it's a quick 15-minute drive back to the hotel to freshen up before one final dinner. 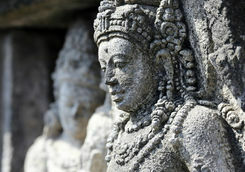 After 16 days of blissful Indonesian honeymooning, today it's sadly time to head home. 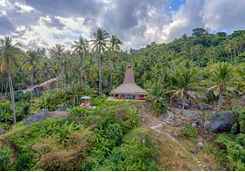 You will be driven to Sumba Airport to make the hour-long flight to Bali, where you can connect to an international flight home. As with on the way, there are no direct flights available so you are looking at an 18-hour journey with a stopover in an Asian hub city en route. 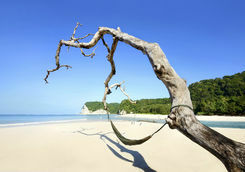 After a fun-filled honeymoon you will land back into the UK early this morning.